I’m sitting in Koen-Dori Classics, a darkened club in the basement of a church on Koen-dori, in Tokyo’s Shibuya district. The audience is small, seated in a few rows facing the performers at the front. Silence, then the performance begins. Textured sounds emanate from the guitar, keyboard, laptop. Then the koto joins in, and a world of sound like nothing you’ve heard before is created. 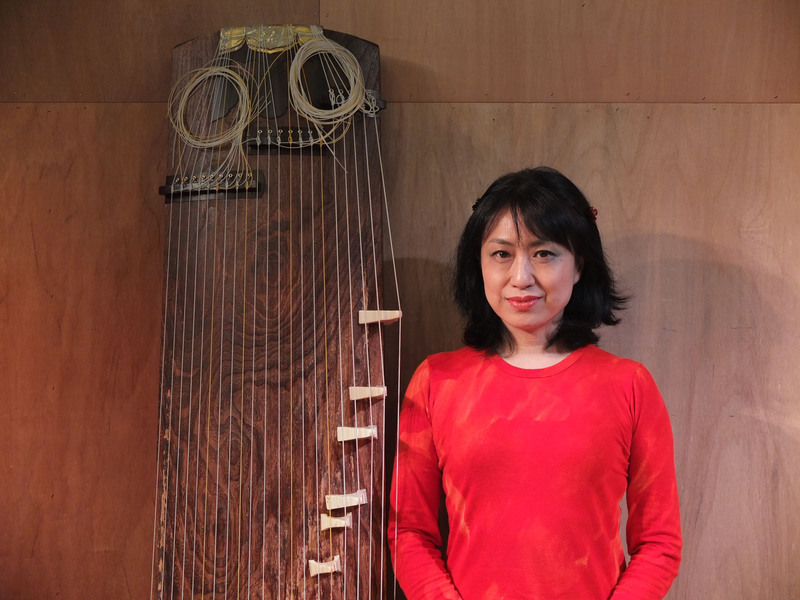 The koto sounds come from Michiyo Yagi, a koto player, improviser and composer. Her music spans genres and is impossible to define. She has incredible breadth, perhaps unparalleled in the koto or even Japanese music scenes. While traditionally trained, she goes beyond the confines of her training to create music entirely her own. She is equally comfortable playing Edo Period (1603-1868) compositions as she is improvising with the giants of avant-garde free jazz from Japan, Europe and the United States or performing her own compositions. Her new CD, out next month, will feature six original compositions. Full disclosure, I’m Yagi’s student and have been training to be a koto musician since I met Yagi to interview her for the first time. As it’s a traditional Japanese musical teacher-student relationship, I’m often her assistant at gigs. That means that I’ve been privy to the whole gamut of gigs that she frequently performs. I’ve seen her play everywhere from J-pop concerts to tonkatsu (deep-fried pork cutlet) restaurants to concert halls in Poland, not to mention the many underground music venues she frequents in Tokyo. And I’ve seen her range of musical styles and techniques. Because Yagi is always testing her instruments and her abilities as a musician, her music is always changing. She started training at the Sawai Koto Academy in her 20s as a live-in deshi (apprentice), during which time she mastered both traditional koto pieces and new compositions and styles of playing created by her teachers, Tadao and Kazue Sawai. There, however, she wasn’t encouraged to have her own voice or create her own music. Then, in 1989, Yagi was a visiting scholar at Wesleyan University in Connecticut, famous for its experimental Music Department that used to have the likes of John Cage and Anthony Braxton on staff. Around the same time, she also listened to a particularly inspirational performance by John Cage at the Bang on a Can festival, which she says was both fun and deeply experimental. She started to regularly make treks into New York and began to play with New York-based improvisers such as John Zorn, Elliott Sharp and Ned Rothenberg, and played non-traditional musical styles associated with the New York downtown music scene of the ’80s and ’90s. These experiences led her to distance herself from the Sawai School and play her own music, on her own terms. In the wider musical world, Yagi wanted to be accepted not as a musical oddity playing an exotic instrument, but as a talented musician in her own right. Yagi constantly pushes the physical possibilities of her instrument, which she herself calls primitive. Unsatisfied with her koto sound while playing with a drum set, she found a solution in the electric koto. These instruments are custom-made for her by an electric guitar maker in Shibuya. 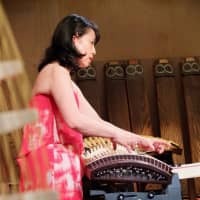 He places microphones under the koto bridge, creating a stronger, fuller sound than if she merely used contact microphones attached to the instrument as many players of acoustic instruments do. She hits the koto with drumsticks and mallets so that it becomes percussive. By using a bow on her koto, she incorporates Western string sounds into her music. The koto, despite its primitiveness, has endless possibilities. It uses moveable bridges for tuning, meaning that it can be tuned to almost any range of notes, any scale. 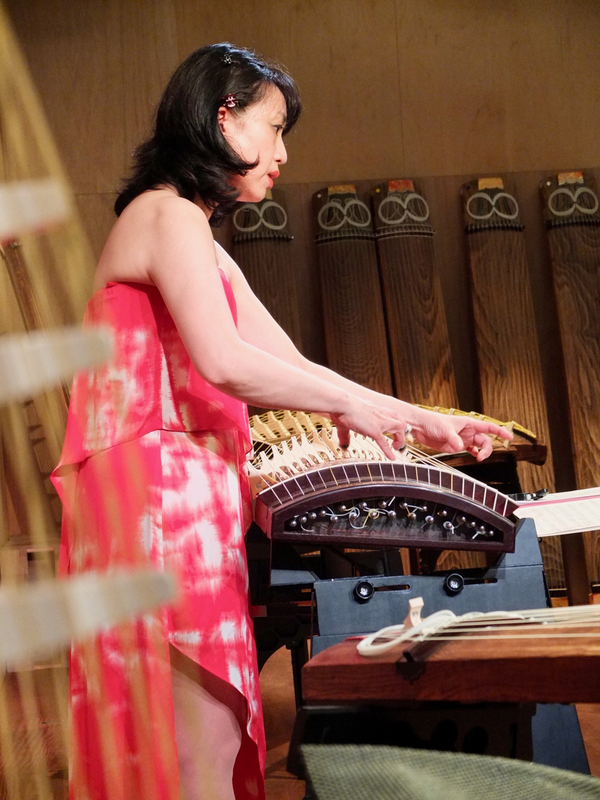 Yagi frequently utilizes traditional koto techniques that may sound avant-garde to most listeners, including taking advantage of the non-tonal possibilities and percussive aspects of the instrument. 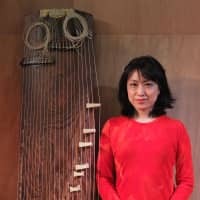 Yagi is also a woman in the jazz and improvisation music world in Japan, an area not known for its acceptance of women. She is often both the only woman and only person playing a non-Western instrument in a lineup. For Yagi, the challenge lies in incorporating the koto, a non-Western, acoustic instrument, often temperamental, with a sometimes rigid performance history and tradition of jazz. Her ability to bring the same level of focus, dedication and thoughtfulness to her own voice and spirit when performing both traditional pieces and contemporary pieces makes her special. There are many false binaries associated with music that we often rely on. Traditional or nontraditional, Western or non-Western, improvised or composed, experimental or mainstream. Yagi’s music doesn’t just call into question these binaries, it totally blows them out of the water. Michiyo Yagi’s new CD, “Into the Forest,” will be released in April by Idiolect Records. For more information, visit www.michiyoyagi.com. Yagi features in a BBC Radio 3 Sunday Feature documentary about Japanese jazz, presented by Katherine Whatley and available online at www.bbc.co.uk/programmes/b006tnwp.